In 2012 our sweet little neighborhood was part of the state wide redistricting plan. Much of the neighborhood stayed in District 36, but many of us joined Phinney Ridge, Fremont, and Green Lake in District 43. 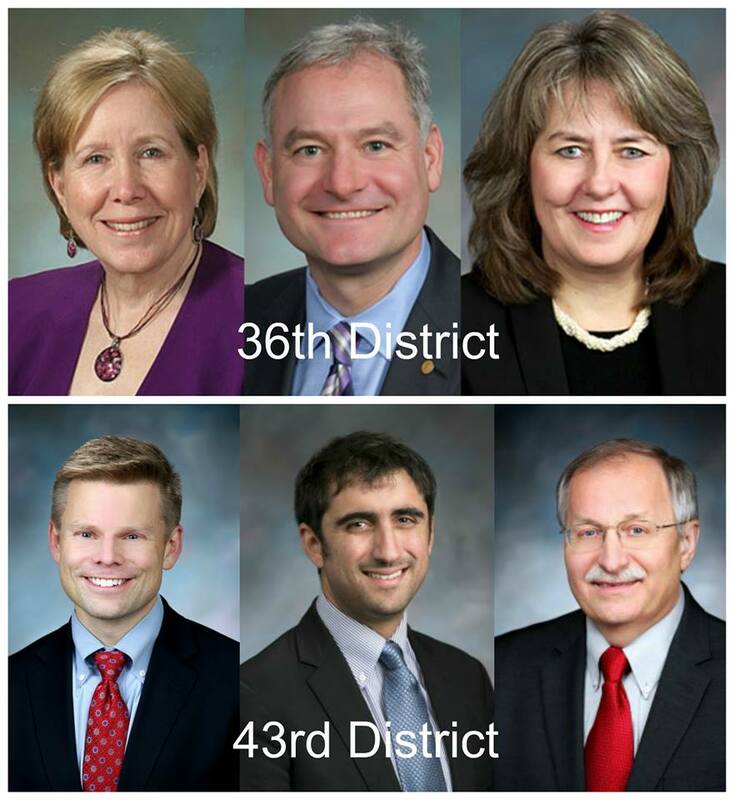 If you are not sure who your representatives are visit the “Find Your Legislator” map athttp://app.leg.wa.gov/DistrictFinder/. You can also stay up to date on what’s happening in Olympia by liking your State Senators on Facebook or following their blog!